Drivers shopping the luxury crossover market have a new proposition to consider, and it comes with hybrid power. The updated 2018 Lexus NX 300h hybrid crossover will go on sale with a recommended price that's actually lower than the outgoing 2017 model. Despite the price drop, this year's hybrid NX 300h actually boasts more standard equipment. A 2017 Lexus NX 300h started at $40,715, including the $995 destination fee, but a 2018 Lexus 300h will be priced from $39,330. That equals a price decrease of $1,385, according to Cars Direct, and buyers will be treated to extra safety amenities for the price. Specifically, the 2018 Lexus NX 300h will arrive with Lexus' Safety System+ as standard equipment. The host of active safety features includes a pre-collision warning system with pedestrian detection, lane departure alert, intelligent high beam system, and high-speed dynamic radar cruise control. Additionally, the 2018 NX 300h receives a refreshed exterior design and tweaks to the interior as well. Lexus hasn't revealed full specifications on the hybrid powertrain, but it's likely total power will remain at 194 horsepower combined. A 2.5-liter inline-4 cylinder engine makes 154 hp and two electric motors provide the extra 40 hp. 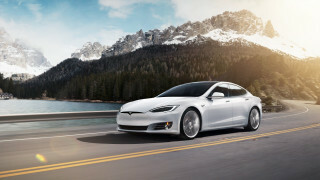 A third electric motor delivers power to the rear wheels. Despite the extra weight from the electric motors, the NX 300h still manages to return an EPA-estimated 31 mpg combined. The greatest takeaway from the price decrease is how closely it may be cross shopped between its gasoline-only powered variants. Making the leap from an all-wheel drive NX 300 to an NX 300h will cost just $950. 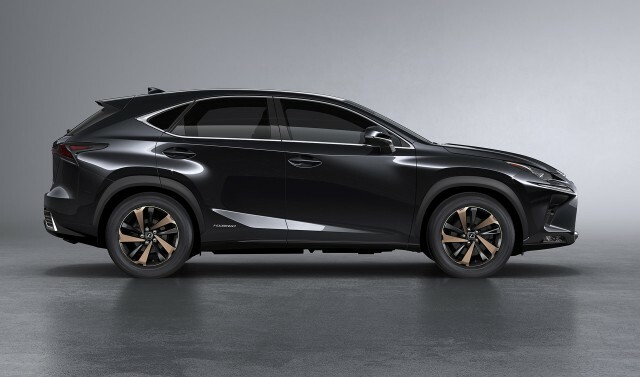 Lexus says the price reconfiguration is all about value and the brand wants the choice between a hybrid and non-hybrid NX crossover to simply reflect a driver's lifestyle. By Lexus dropping the price, it will likely help cement the NX 300h as a solid choice as more hybrid crossover enter the segment. RIght now, the NX 300h soldiers on without many direct rivals, though some buyers may consider it an alternative to diesel-powered BMW X3s. As a follow-up to the NX range, the luxury brand may introduce a small hybrid crossover based on the UX concept it debuted last year. The brand has patented the UX 250 and UX 250h names in Europe, and a U.S. introduction could follow.